ORF has broadcast live images from the Hahnenkamm Races since 1959. The ORF sports department has now compiled a list of 13 of the very best races. All sports fans can now vote and win for the “Best Kitzbühel Races of All Time” on insider.orf.at. The selected race can be viewed and votes submitted online. 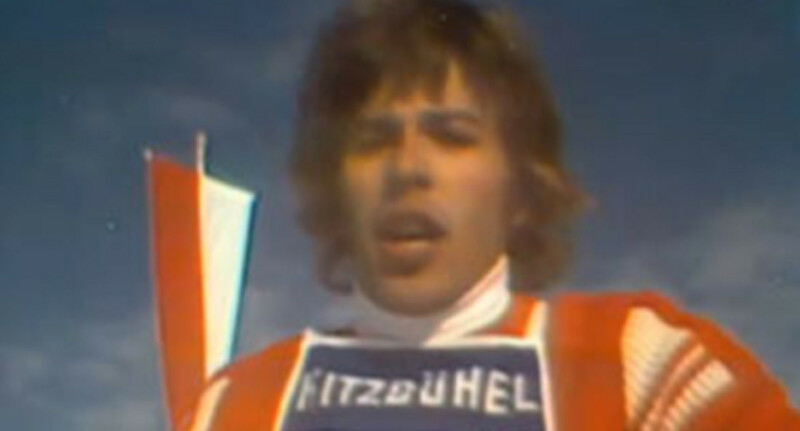 Contenders range from Hansi Hinterseer to Franz Klammer, Ingemar Stenmark Hermann Maier and Stephan Eberharter. 25.1.2014: Hannes Reichelt wins the Kitzbühel Downhill, held on the Ganslernhang, despite suffering great pain and physical problems. How fans can win the ORF VIP weekend.